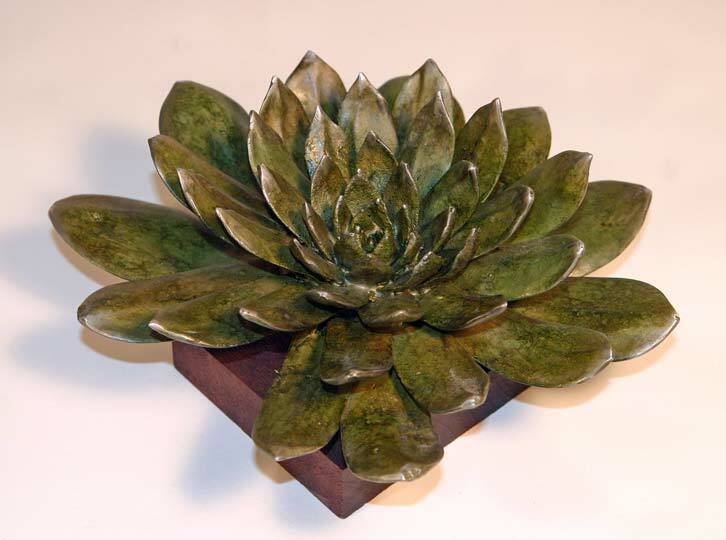 Aluminum Dudleya pulverulenta with Walnut base. 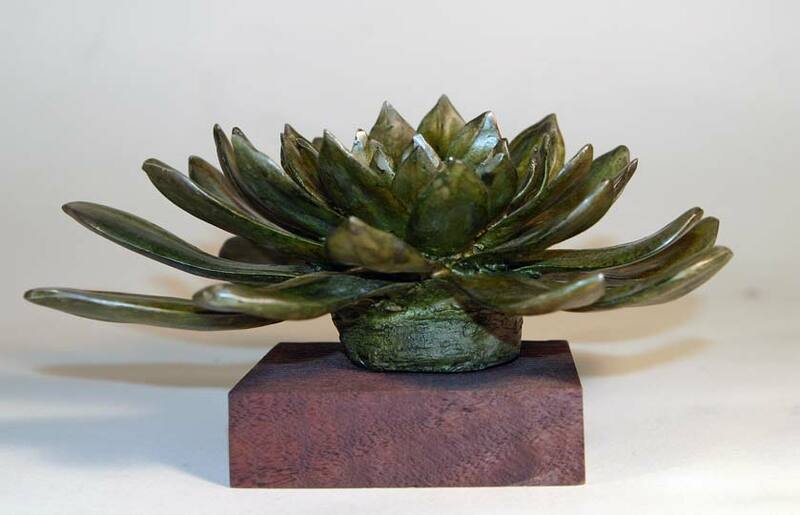 Aluminum Dudleya pulverulenta with Walnut base. Closeup. 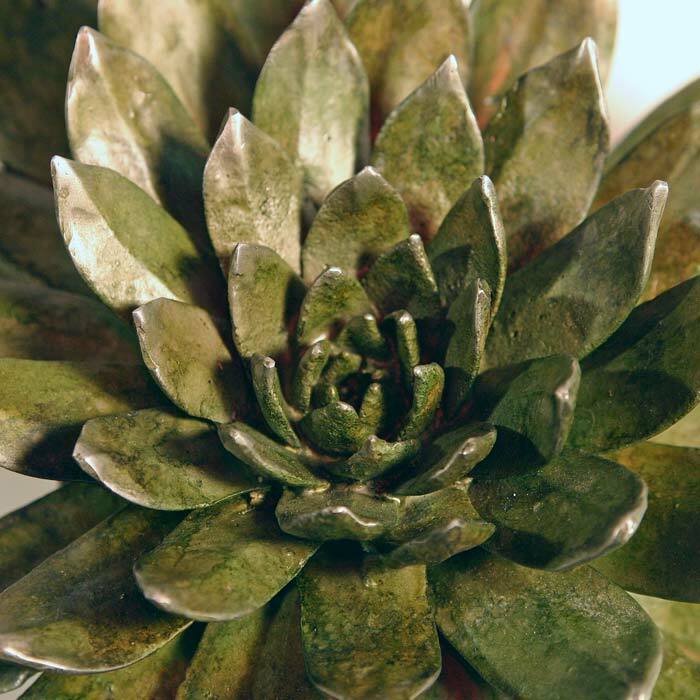 Cast aluminum with yellow, green, and brown stains. Walnut base. 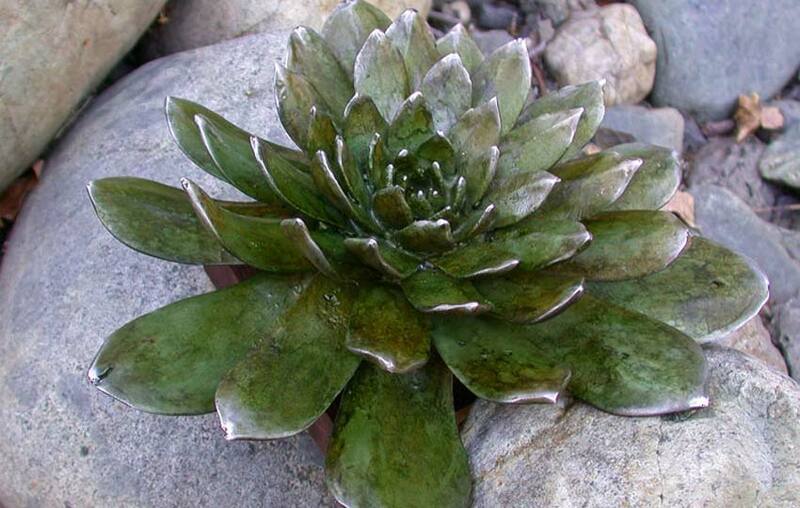 Unique piece from direct burnout of Dudleya pulverulenta plant. Native to Southwestern United States and Mexico.